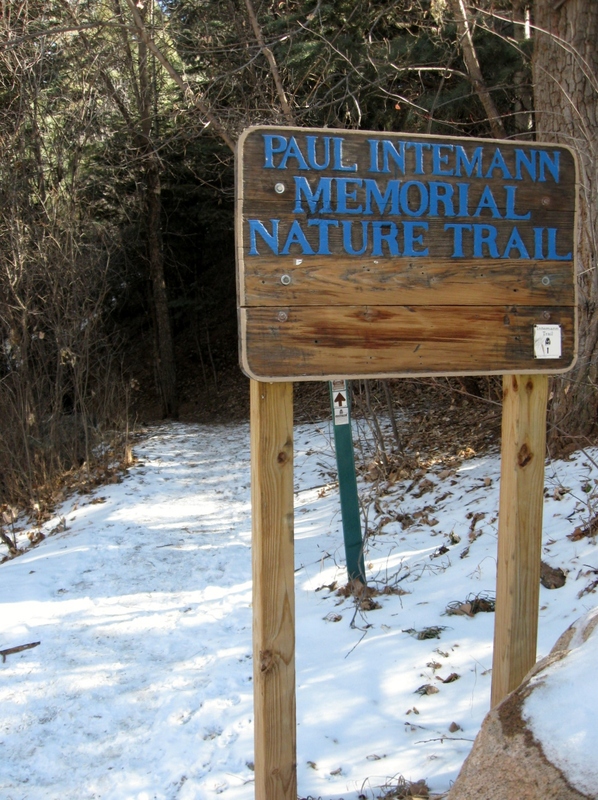 Lisa and I went for nice little hike yesterday on the Paul Intemann trail connecting to Red Mountain trail over in Manitou Springs. For the middle of winter, this January day of 56 degrees F was quite pleasant. 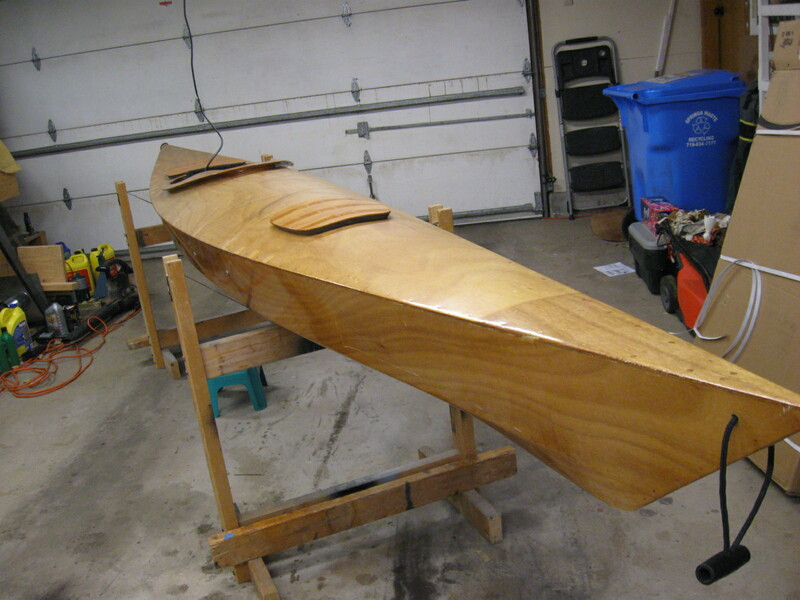 I built a Chesapeake Light Craft, Chesapeake 17LT sea kayak back in March of 2007. I use it every year, though mostly on lakes, so it doesn’t get much abuse. The intense Colorado sun probably takes its toll more than anything else. 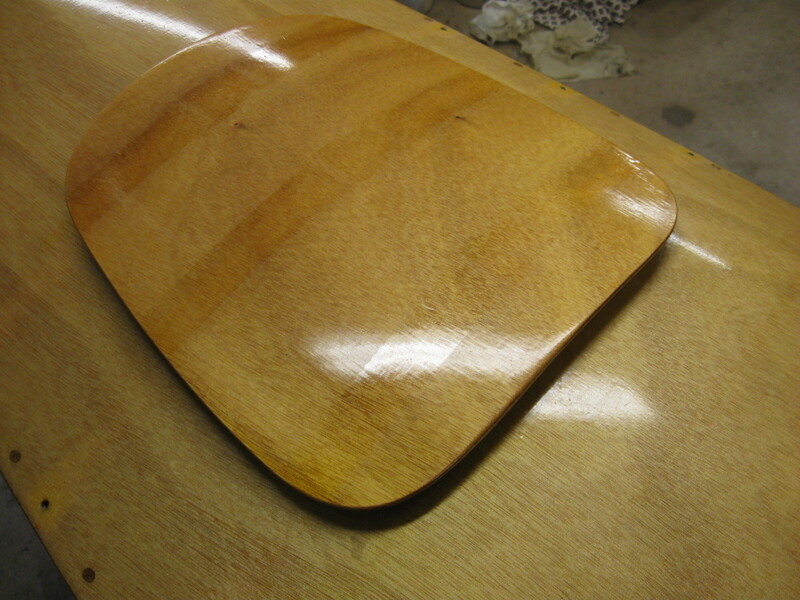 Periodically, these wooden boats need to be refinished because the sun will break down the epoxy covering the boat and the varnish offers UV protection.